With post-Brexit vote market turmoil, it’s good to remember that the Securities Exchange Commission requires trading halts across US markets in the event that stocks fall more than specified percentages in one day. This information is also important to know if you are studying for securities licensing exam such as the Series 7, Series 24, Series 26, Series 62, Series 79, and the Series 65. 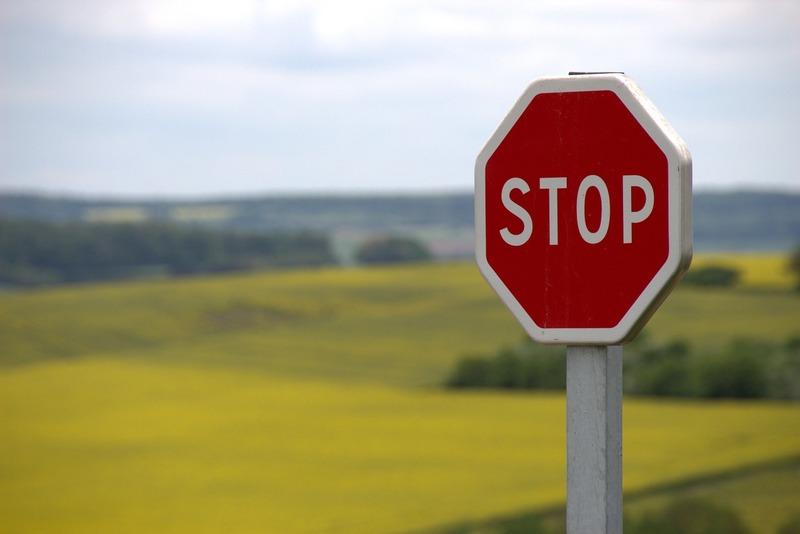 A market-wide trading halt can be triggered at three thresholds. These thresholds are triggered by steep declines in the S&P 500 Index. They are calculated based on the prior day’s closing price of the Index. • Level 1 Halt—a 7% drop in the S&P 500 prior to 3:25 p.m. ET will result in a 15-minute cross-market trading halt. There will be no halt if the drop occurs at or after 3:25 p.m. ET. • Level 2 Halt—a 13% drop in the S&P 500 prior to 3:25 p.m. ET will result in a 15-minute cross-market trading halt. There will be no halt if the drop occurs at or after 3:25 p.m. ET. • Level 3 Halt—a 20% drop in the S&P 500 at any time during the day will result in a cross-market trading halt for the remainder of the day. These halts apply to securities and options trading on all the exchanges as well as the OTC market. Levels 1 and 2 trading halts are permitted just once a day. Solomon Exam Prep has helped thousands of financial professionals pass the Series 6, 7, 63, 65, 66, 24, 26, 27, 50, 51, 52, 53, 62, 79, 82 and 99 exams. The Securities and Exchange Commission announced last week that next April it plans to introduce a fiduciary standard for broker-dealers. Since last month when the Department of Labor issued its fiduciary rule for tax-advantaged retirement accounts, the securities industry has been waiting to see if the SEC would join the Department of Labor in a push to raise the legal and ethical standards for broker-dealers and agents. Currently, broker-dealers and agents are held to the less stringent suitability ethical standard while investment advisors and investment advisor representatives are held to the higher fiduciary standard. 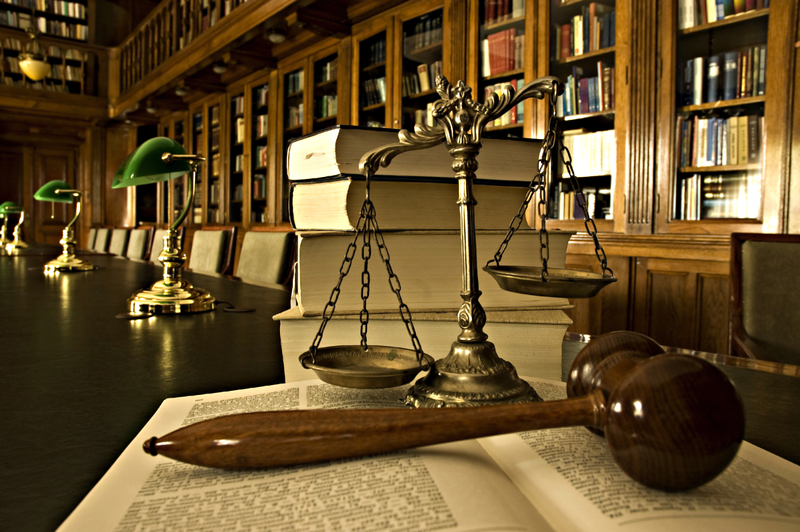 The higher standard requires disclosure of all conflicts of interest and ensures the client’s interests come first. While SEC Chair Mary Jo White has said she supports a uniform fiduciary rule, Republicans in Congress have strongly opposed the effort by the Labor Department to expand the fiduciary standard to retirement accounts. However, many in the securities industry hope that the SEC’s efforts will harmonize with the Department of Labor’s efforts, making compliance more uniform and less complicated. Capital markets in the United States are arguably the strongest in the world. Recent developments could strengthen them even more by making equity investing and equity capital-raising much more accessible. In an effort to lower the cost and increase the availability of equity investing to small businesses, the SEC just adopted Regulation Crowdfunding (Title III of the Jobs Act adding Securities Act Section 4(a)(6)). 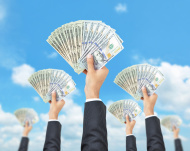 These are the much-awaited final rules permitting equity crowdfunding, which allows small and startup companies to raise capital via the internet through relatively small contributions from investors. Issuers are in compliance with required SEC disclosure filings. Certain companies are not eligible for the crowdfunding exception. These include all foreign-based companies, Exchange Act-reporting companies, certain investment companies, and companies that have previously failed to comply with crowdfunding reporting requirements. Buyers of crowdfunding securities will be required to hold them for at least a year before they can resell them. This alert applies to the Series 7, Series 24, Series 62, Series 79, and Series 82. Effective June 19, 2015 the SEC changed the Regulation A registration exemption for small issues. The change moved from the old standard of $5 million or smaller issues to a new standard of $50 million or smaller issues. In addition, there are two “tiers” for Reg A – offerings up to $20 million are Tier 1, and offerings up to $50 million are Tier 2. Tier 2 issuers are required to include audited financial statements in their offering documents and to file annual, semiannual, and current reports with the SEC. Also, if a Tier 2 issue is not listed on a national securities exchange, purchasers in Tier 2 offerings must either be accredited investors or be subject to certain limitations on their investment. Specifically, non-accredited investors cannot spend over 10% of the greater their annual income or net worth for a natural person, or over 10% of the greater of their revenue or net assets for a non-natural person. The proposed amendments to Rule 15b9-1 under the Exchange Act would eliminate the proprietary trading exemption and replace it with a narrower one that will permit a floor-based dealer to engage in off-exchange transactions only if such transactions hedge the broker-dealer’s floor-based trading. The proprietary trading exemption originally was designed to accommodate exchange specialists and other floor members that might need to conduct limited hedging or other off-exchange activities ancillary to their floor-based business. Over time, the markets have undergone a substantial transformation, including the emergence of active cross-market proprietary trading firms, many of which engage in so-called high-frequency trading strategies. Although the business of these firms may not be focused on an exchange floor, and they may be responsible for a substantial percentage of the trading volume in the off-exchange market, many are not members of a national securities association because they have been able to rely on the broad proprietary trading exemption in Rule 15b9-1. The proposed amendments would amend the exemption to target the broker-dealers for which it was originally designed – those with a business focused on an exchange floor and over which that exchange is positioned to oversee the entirety of their trading activity. They also would update the exemption that permits off-exchange transactions necessary to comply with regulatory requirements restricting trade-throughs, under Rule 611 of Regulation NMS. The SEC will take public comment on the proposed rule amendment for 60 days following publication in the Federal Register. Check out this month’s edition here: Solomon’s Industry News – November 2014. Effective December 31, 2014, certain firms that are required to file FOCUS reports will be required to file an additional form called the Supplemental Inventory Schedule. On this form, firms report their gross long and short inventory positions in specified categories of securities and commodities. The requirement does not apply to firms that have (1) a minimum dollar net capital or liquid capital requirement of less than $100,000 or (2) inventory positions consisting only of money market mutual funds. This alert applies to the Series 26 and Series 99. 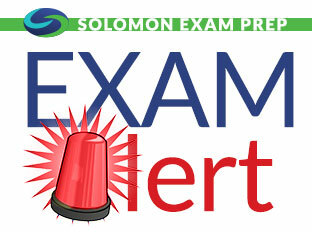 Solomon Exam Prep is happy to release this month’s edition of “Solomon’s Industry News.” Every month we will send out industry updates from the past month, so you can stay current and up-to-date on everything that is happening here at Solomon and in the industry. Check out this month’s edition here: Solomon’s Industry News – September 2014. Check out this month’s edition here: Solomon’s Industry News 06/30/2014.